The start of the New Year is a time filled with tension, tiredness and stress. So many of us look to little hobbies here and there that can give our minds an escape from the January blues. And one hobby that tends to stand out is to get creative. Over the past few years, adult colouring books have become increasingly popular – giving us all the chance to let off some steam and drift off back to childhood. Not to mention it gives us something nice to look at when we’re finished. But for those of you who can’t even get a smiley face straight, let alone colour in a whole page, we’ve got a project for you to work on that you won’t want to put down. And there’s no staying in the lines required. 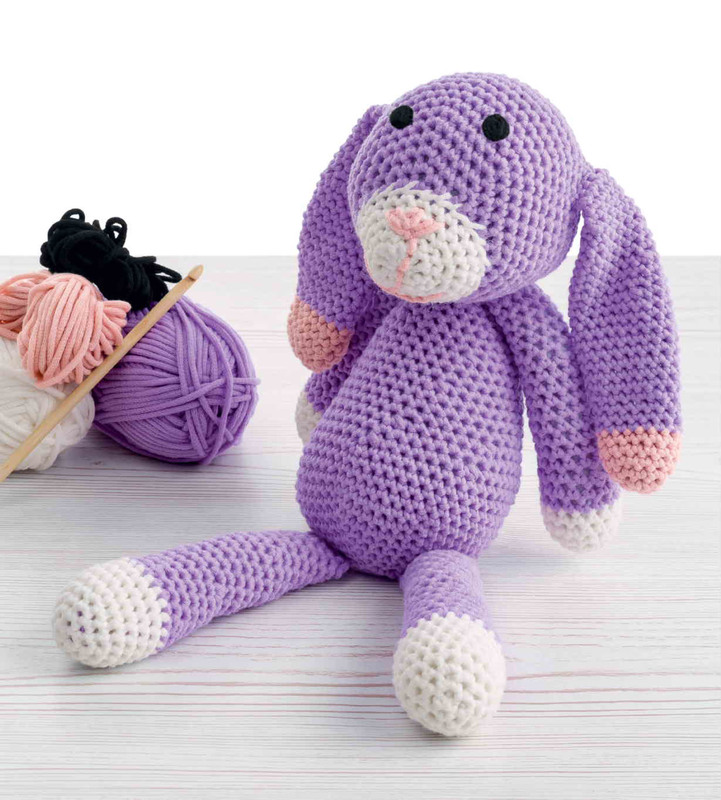 Budget supermarket Lidl is selling adorable crochet kits that once finished make up a cute little animal toy. As part of their Arts & Crafts week, the store is giving you the chance to attempt this relaxing skill, with the reward of an adorable mascot at the end. 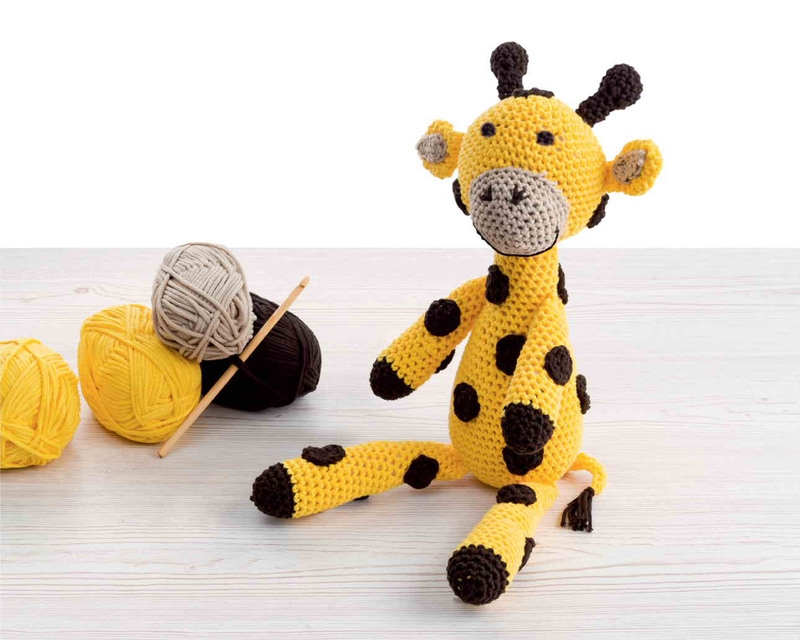 You can make up a smiling spotty giraffe, a rabbit complete with floppy ears or Lidl’s very own Terry the Tortoise. The high-street retailer has sent shoppers into a craze on social media, after sharing pictures of the outrageously cute Terry the Tortoise toy. The kit even got the seal of approval from one keen shopper who had already tried it out: ‘Been and got mine today it’s amazing’. Even those who have never attempted the skill want in on the action simply because they want a Terry the Tortoise toy for themselves. Many have lamented that they don’t know how to crochet and asking for advice from friends. ‘That’s cute but not all that good at crochet but might have a go’, wrote one social media user, while another commented: ‘these are cute, pity I can’t crochet’. The kits are all available in Lidl stores across the country for only £4.99 each. But you’ll have to be quick if you want one, as they have released as part of the store’s Middle of Lidl section, which any loyal customer will know means they’re only available while stocks last.